Simple yet beautifully classic, these elegant earrings are crafted in 18ct white gold for a contemporary feel. Showcasing a 33pt four claw set princess cut diamond, these charming accessories are the ideal style staple for every occasion. 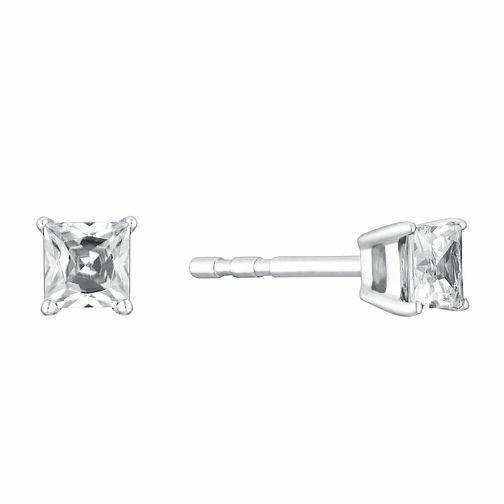 18ct white gold 33pt princess cut diamond earrings is rated 1.0 out of 5 by 1.